In shocking news, Thanksgiving is just a couple weeks away. Insane, right? No matter what part of the country you call home, it’s probably time to bundle up, pile on the layers, and pull out a strong sweater game. If you’re struggling to get your fall fashion staples, we’re here to help. Here are seven websites you can peruse for cool threads on the cheap. I think ASOS wins for having the biggest inventory, a wide variety of cheap and name brand pieces, and sales that make us very happy. Sometimes their prices seem downright outrageous. 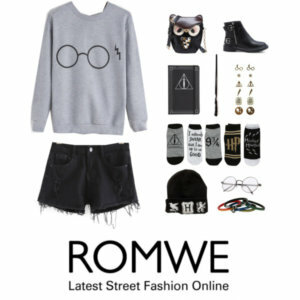 Romwe gear might not last a lifetime, but you’ll look dope as hell for at least a couple wears! 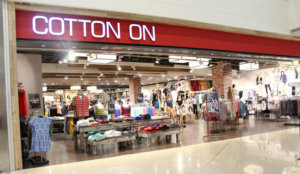 Cotton On is perfect for staples and layers. Plus, their joggers look insanely cozy. Craving some trendy vibes or cozy jammers? 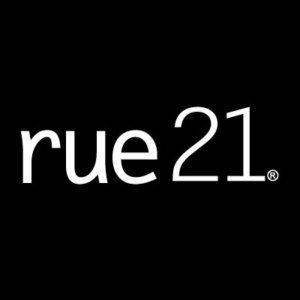 Rue 21 has you covered and at crazy affordable prices. Avoid the chaos of shopping at an actual F21 by perusing their website. Plus, if you don’t like what you get, you have an excuse to hit the mall. Yeah, you sneak love it and we know it. H&M continues to be super reliable, especially when it comes to sweaters, jackets, and scarves. When you think Aerie, you might picture bralettes, undies, and pjs only. Well, yeah they have all that for sure, but Aerie also has super cute and cozy sweaters!